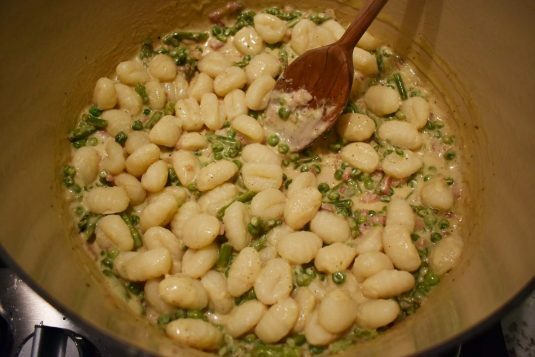 Rule #173: Gnocchi is one forgiving little piece of pasta. 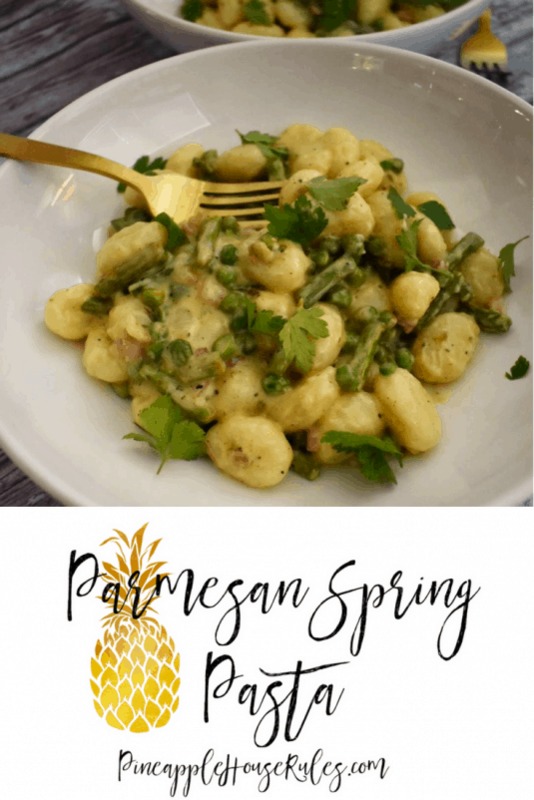 This recipe was the brain child of a few different recipes I’d seen floating around this spring. I wanted something easy to throw together that I could make using ingredients that last a long time in the fridge and pantry. 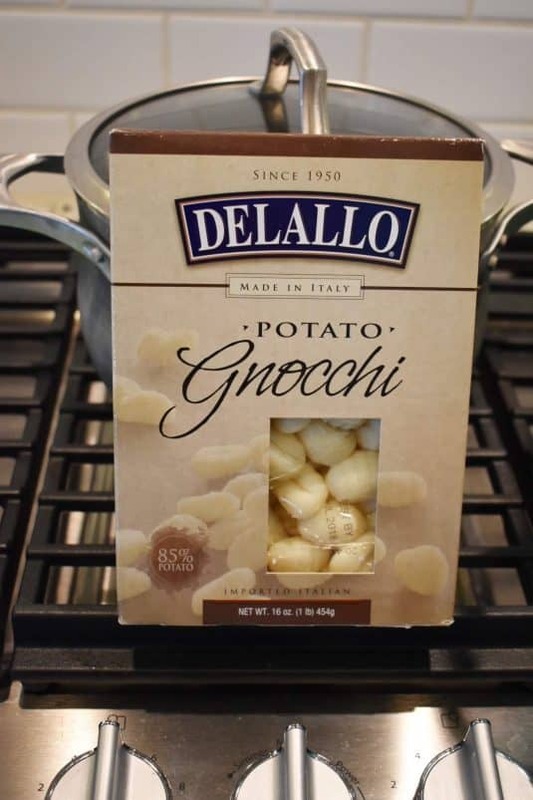 Packaged gnocchi still tastes fantastic (but you can always use good ole spaghetti, bowtie, or penne), and it lasts a few months in the pantry. The only fresh vegetable you’ll need is the asparagus, and it has a pretty good shelf life in the fridge. Throw in a little grated Parmesan and heavy cream, and we’re having a pretty good evening folks. 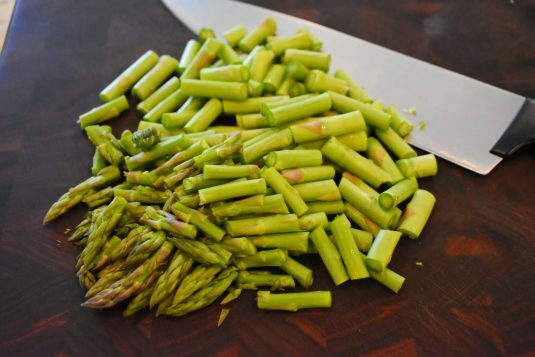 Start by washing, trimming, and chopping about 1/2 bunch of asparagus. Heat 1 tbs. EVOO in a skillet over medium-high heat until shimmering. 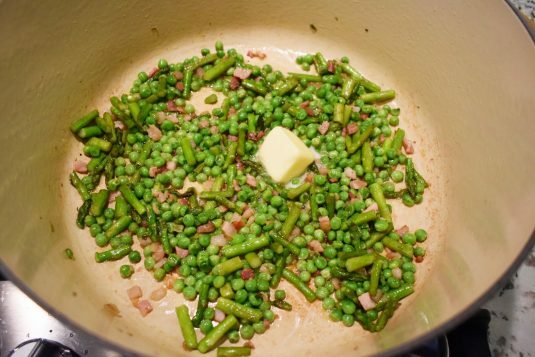 Throw in the asparagus and pancetta. Sauté until cooked (6-8 minutes). While that’s happening, go ahead and cook your pasta. Heat a pot of heavily-salted (think: like the ocean) pot of water to a boil. 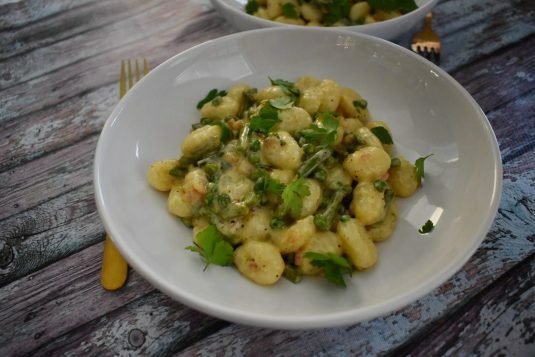 Cook pasta according to directions – gnocchi cooks in just 3 minutes unlike regular pasta which is about 8 minutes! 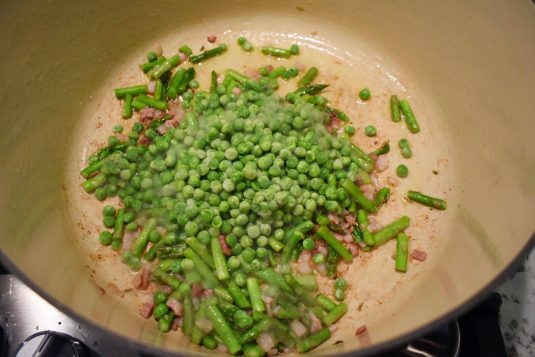 Back to the sauce: throw in 1 cup (ish) of frozen peas. Cook until softened (about 3 minutes). Throw in some buttahhh until it melts. And finally garnish with some cute little flat-leaf parsley leaves. In the recipe, I’ve written a few suggestions for things you could add (see below). 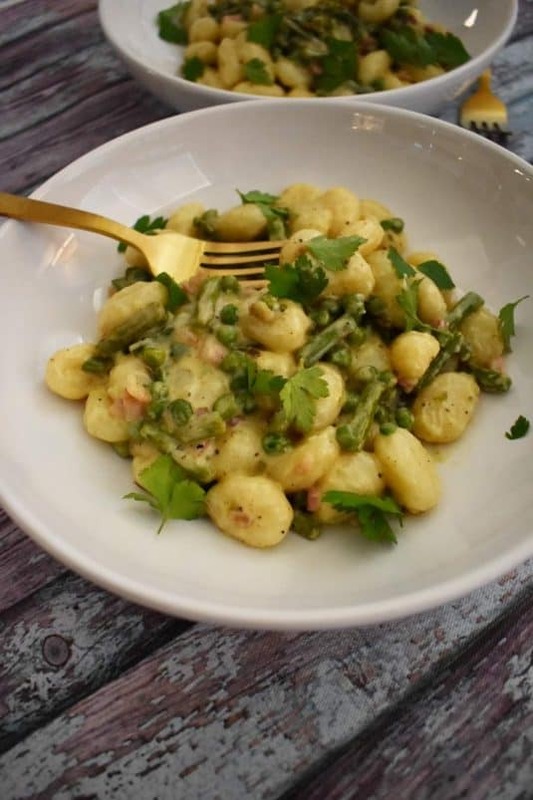 This is one of those simple recipes that you can really take and run with. The world (or pasta bowl) is your oyster! This recipe makes two HUGE portions, three polite portions, and four “you’re gonna need a good side with that” portions. 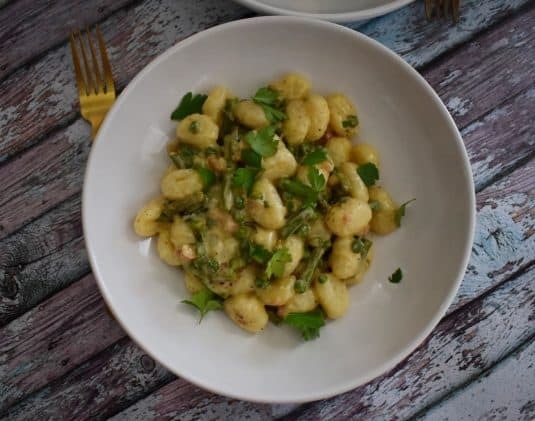 The gnocchi + the sauce make this a pretty rich, hearty meal, so definitely serve something light on the side like a simple salad with a vinaigrette or some Lemon + Parmesan Broccoli. If you need or want to make more, just double all of the ingredients. 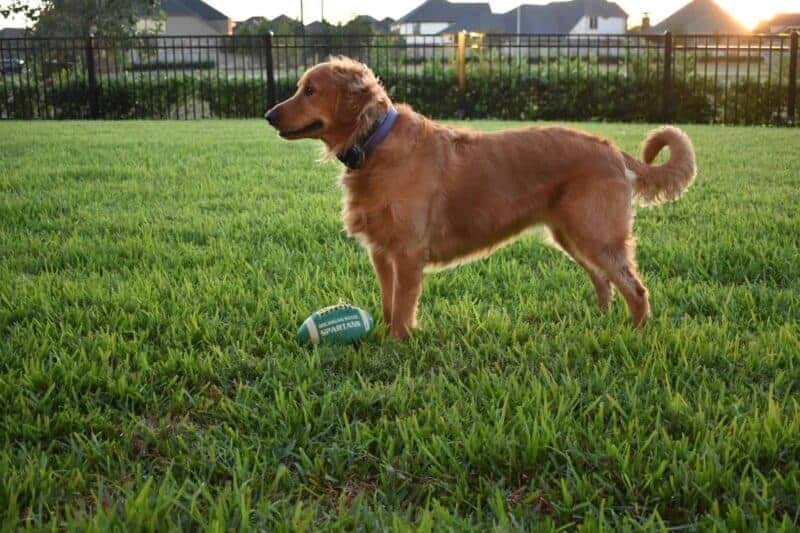 No harm, no foul. Heat the olive oil over medium-high heat until shimmering. 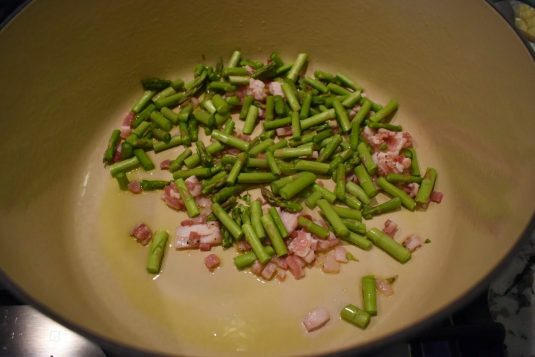 Add in the pancetta and asparagus and sauté until pancetta is browned and asparagus is cooked (about 6-8 minutes). Meanwhile, bring a large pot of heavily-salted water to a boil. Cook pasta according to package directions (gnocchi takes about 3 minutes). Drain and set aside. 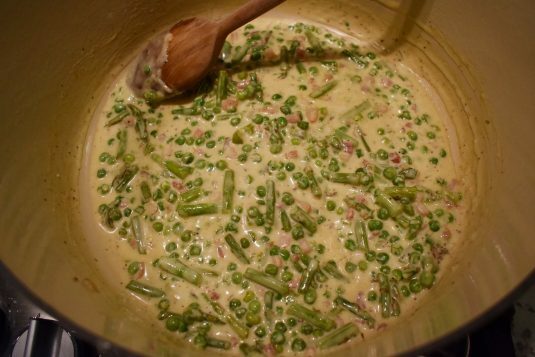 Add frozen peas to pancetta and asparagus mixture. Cook until softened (about 3 minutes). Add in 2 tbs. butter, cook until melted (about 1 minute). 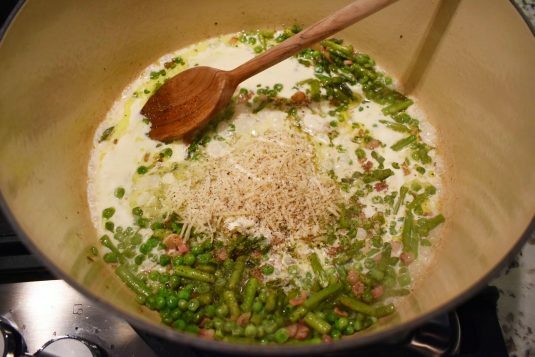 Add in the Parmesan, heavy cream, and black pepper, stirring constantly, and cook until sauce thickens (about 2 minutes). Gently add cooked pasta to the sauce, stirring to coat.